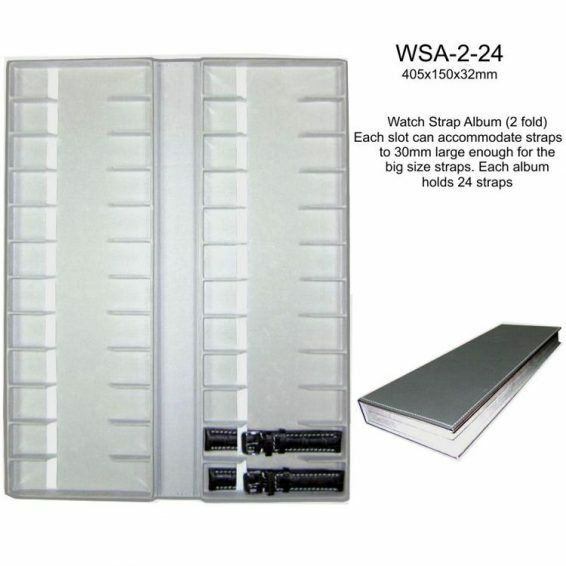 Each slot can accommodate straps up to 30mm, large enough for the big size straps. 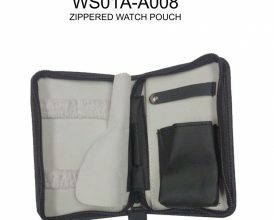 WS01A-A008 ZIPPERED WATCH CASE Each unit can accommodate one watch, 2 straps and one screw driver. 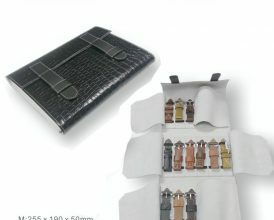 Material: PU leatherette This product can be custom made according to your specifications. 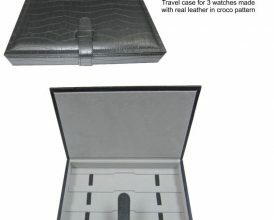 FLC3-443-01SP Real leather travel casae for 3 watches Travel case for 3 watches made in real leather in croco pattern. It is a hard and strong case to protect your watch. 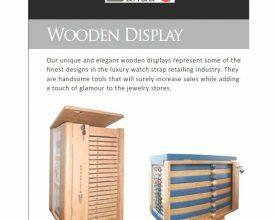 Material: Genuine leather Specifications custom made according to your requirements. 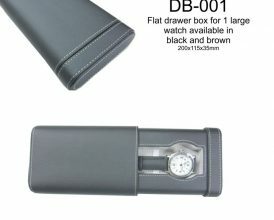 DB-001 watch drawer case for 1 watch A great way to protect your watch while traveling. 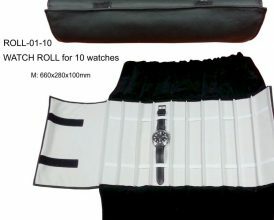 While in an elegant style, it is also a hard and strong case to protect your watch. 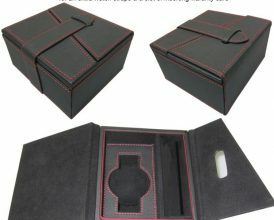 Material: PU leatherette Specifications custom made according to your requirements. WSA-4-48 strap album for 48 watch straps Each slot can accommodate straps up to 30mm, large enough for the big size straps. 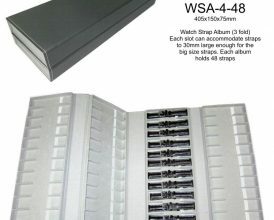 Each unit holds 48 straps Material: PU leatherette This product can be custom made according to your specifications.